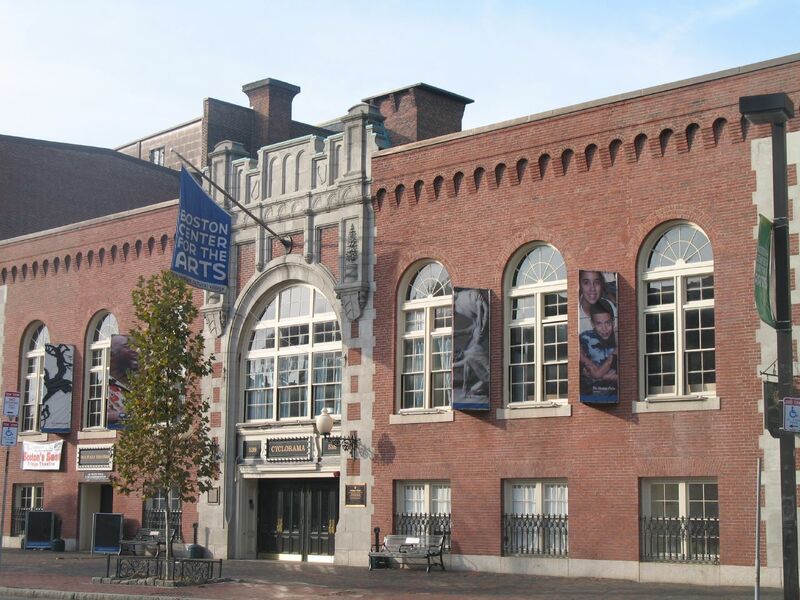 Mission: The Boston Center for the Arts (BCA) is accepting applications for the Artist Residency Program. The program aims to provide an environment where artists can experiment with their craft, develop their focus or test new ideas and simultaneously engage in public dialogue in a way that is considerate to the artist’s time and process. This fifteen week, process oriented residency is awarded to two individual artists per year (no groups or collaborative pairs). Through a series of community programs jointly developed by the artist and the BCA, it allows artists to connect to the public and explore themes that inform their residency project. International artists are invited to apply; however, all artists are responsible for their own visa, travel, living and housing expenses. With the BCA’s commitment to local artists, at least one resident will be an individual based in Massachusetts. Cost: All artists are responsible for their own visa, travel, living and housing expenses. Accommodations: No housing provided. Artists are provided with a private studio in the BCA Artist Studios Building, which houses a community of nearly 50 artists including painters, printmakers, sculptors, filmmakers, craftspeople, writers, performing artists and others. Deadline: Please visit the website or RMAR Upcoming Deadlines for more information . . .
Posted in Boston Center for the Arts, MassachusettsTagged 5painters, Art, art residency, Artist, Artist Residency, artists, arts, BCA, Boston, Boston Center for the Arts, community, Connecticut, craft, craftspeople, curatorial visits, develop focus, dialogue, engage, experiment, fifteen weeks, filmmakers, honorarium, international artists, local, local artists, MA, Massachusetts, media tours, multimedia, no collaborative pairs, no elevator, no groups, no housing, no internet access, no living, open studios, painters, performing arts, press interviews, printmakers, private studio, professional development, Program, programs, public, public programs, Rate My Artist Residency, sculptors, South End, Studio, studio assistant, talks, test new ideas, three months, time, visual art, workshops, WritersBookmark the permalink.